UNITI becomes the first official FundedByMe unicorn after being valued at over a billion SEK in their latest round of funding. In October 2016 UNITI, the innovative electric vehicle company, launched their equity crowdfunding campaign on FundedByMe. The campaign was a roaring success straight from its launch, reaching their crowdfunding goal within 36 hours. The campaign raised over EUR 1,200,000 from 570 investors from 29 different countries. UNITI have now expanded their production facilities to Silverstone UK. They state that the purpose of the move is to learn from the iconic F1 Grand Prix, to receive a better electrification expertise from the racetrack. With this expansion UNITI hopes to transform their UNITI One prototype into a “production-ready, globally homologated vehicle with an increased emphasis on safety and environmental protection.” To achieve these goals UNITI has initiated a new funding round to obtain £30,000,000, where £1,000,000 will be raised through FundedByMe´s UK industry colleague, Crowdcube. When Untiti launched their FundedByMe campaign, the company was valued to EUR 9,800,000 which at the time was one of FundedByMe’s biggest campaigns. This time they are raising funds at the valuation to £97,000,000, or rather SEK 1,100,000,000 thus becoming the first FundedByMe unicorn and one of the first ones of the equity crowdfunding scene. This increase in valuation is a great milestone for both the equity crowdfunding industry, for FundedByMe, UNITI, Crowdcube and the Swedish startup scene. 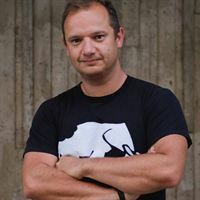 “We were impressed when we followed the perfectly executed crowdfunding campaign that Lewis Horne and his team did on FundedByMe, but we’re even more impressed to see the execution power, the ambition and the relentless energy in this company. 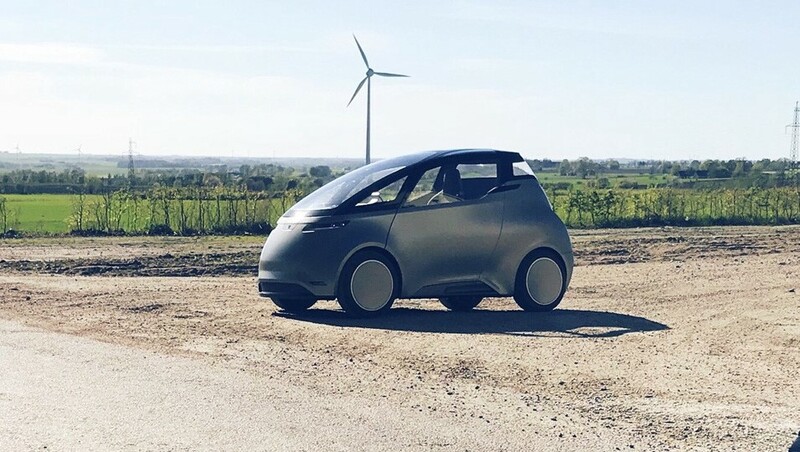 This could become one of the great examples on how to build and grow a company and we’re excited towards the future when we can test drive the UNITI One and see them on the streets” says Daniel Daboczy CEO and co-founder of FundedByMe.com. FundedByMe is one of few ”full-service crowdfunding platforms” that offers financial support and marketing through crowdfunding. Since its start FundedByMe has helped over 500 companies from more than 25 different countries, and has raised over 550 million SEK. The company has more than 250 000 registered investor members from up to 111 countries. 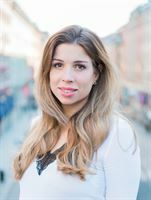 FundedByMe has their headquarter in Stockholm, Sweden as well as joint ventures in Dubai, Finland, Malaysia, Poland, Holland and Singapore.